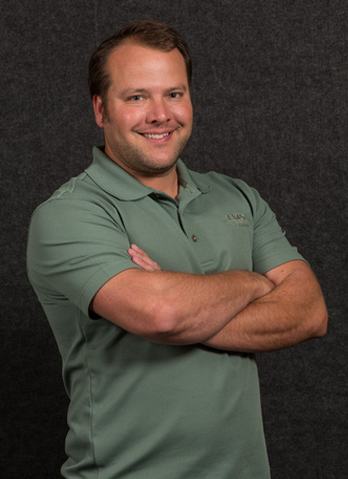 Nick is a third generation mason and had 16 years of masonry experience before joining the IMS team in 2009 as an estimator. Nick started as a laborer and before joining the union as an apprentice mason worked throughout California and Washington State. Since then, he has worked his way up to a project foreman and has been a masonry estimator for the last 7 years. Nick uses his extensive field experience to produce thorough and accurate take-offs. He is experienced in providing general contractors all aspects of preconstruction services from schematic design budgeting, scheduling, value engineering, constructability reviews, and unit pricing. He has also been part of many design-build projects.